It’s one of the most disturbing prospects you could imagine, and one many of us assume we’ll never have to face. Finding out a trusted family member is actually a serial killer would undoubtedly be devastating, casting doubt on everything you once knew to be true. This was the living nightmare Kerri Rawson found herself in on February 25, 2005. Kerri had been in her apartment near Detroit, when an FBI agent knocked on her door. 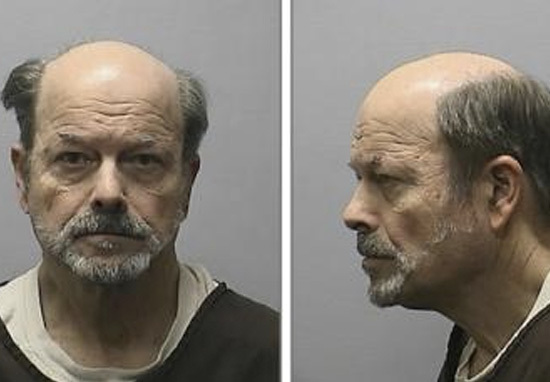 The FBI agent proceeded to inform Kerri her father, Dennis Rader, had been arrested as a BTK suspect, a serial killer who bound, tortured, and killed ten people in Kansas between 1974 and 1991. 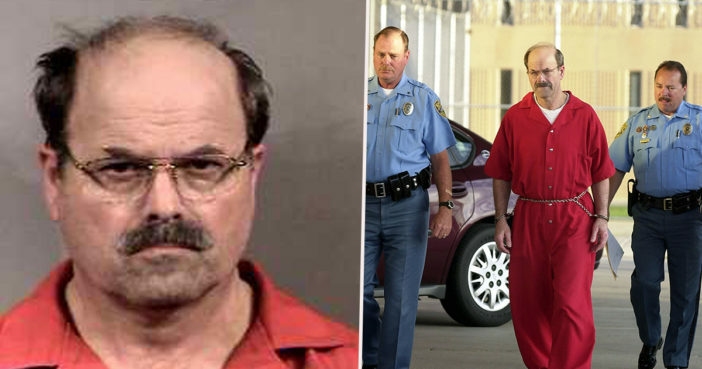 Hw was given the name BTK killer because of his infamous signature – bind, torture, kill. Kerri was just 26 years old at the time of this discovery, and ‘tumbled into an abyss of despair and terror’ as she read more about the horrific murders committed by her father’. Kerri has now written a book, A Serial Killer’s Daughter: My Story of Faith, Love, and Overcoming, about her attempts to cope with the crimes of her father. I’ve always argued he’s 95 per cent my dad and 5 per cent I don’t know — don’t know that man. Never met him. I’ve still not reckoned fully with who my father really is. What’s in my past is what it is; it can’t be changed. Dad murdered 10 people and devastated countless lives. Yet on the days when I’m not wrestling with hard, terrible truths, I will tell you: I love my dad — the one I mainly knew. I miss him. A Serial Killer’s Daughter comes from three years of writing about my life alongside my father, Dennis Rader, the BTK serial killer, and the aftermath left in the wake of his arrest. . Even though it’s been 13 years since he was arrested, grief still comes and goes in waves, and trauma can still rear it’s ugly head in the form of PTSD. I live with daily struggles as a crime and trauma victim, and as the daughter of a vilified man. . It’s taken a long time to face all that my father did, and attempt to reconcile it with the man I knew, the one who raised me, that I loved. . I’ve gone through a long journey of healing since my father’s arrest, and writing has continued to help me recover. . Being the daughter of a serial killer is rare, but I know many who carry unhealed wounds, and struggle to protect themselves and their families from the crippling effects of violence, anger, and loss. .
You can purchase A Serial Killer’s Daughter: My Story of Faith, Love, and Overcoming here.